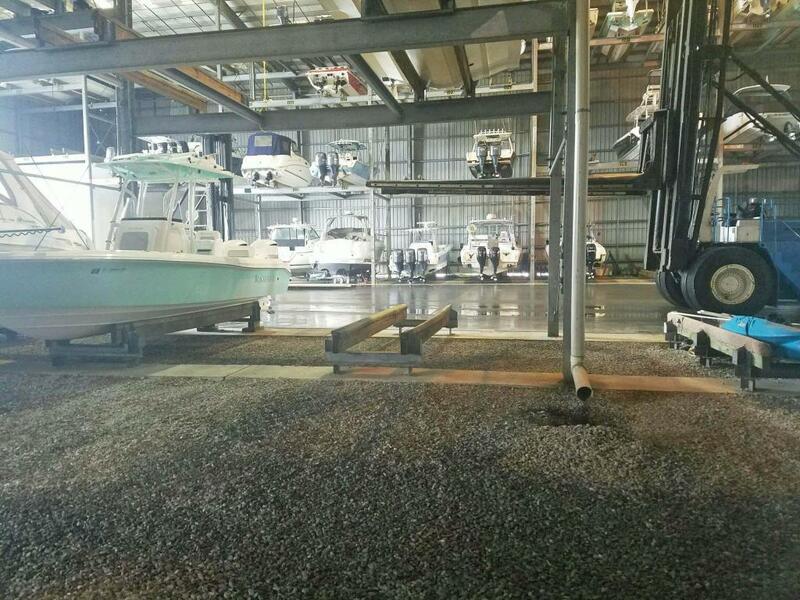 Nationally recognized Legendary Yacht Club and Marina is the largest dry storage marina in the Florida Panhandle. Located on the Choctawhatchee Bay, just east of the pass to the Gulf of Mexico. 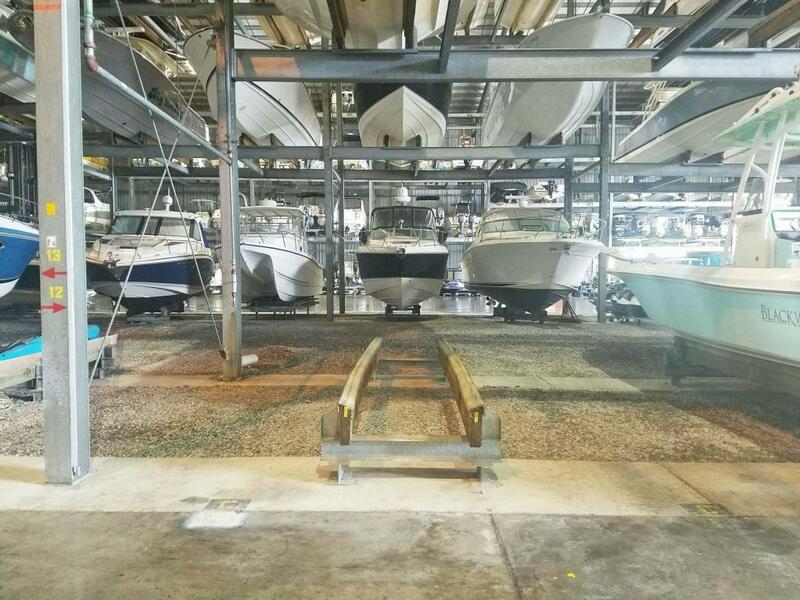 Dry storage boat slip. 15x14x35. Located on the bottom level. 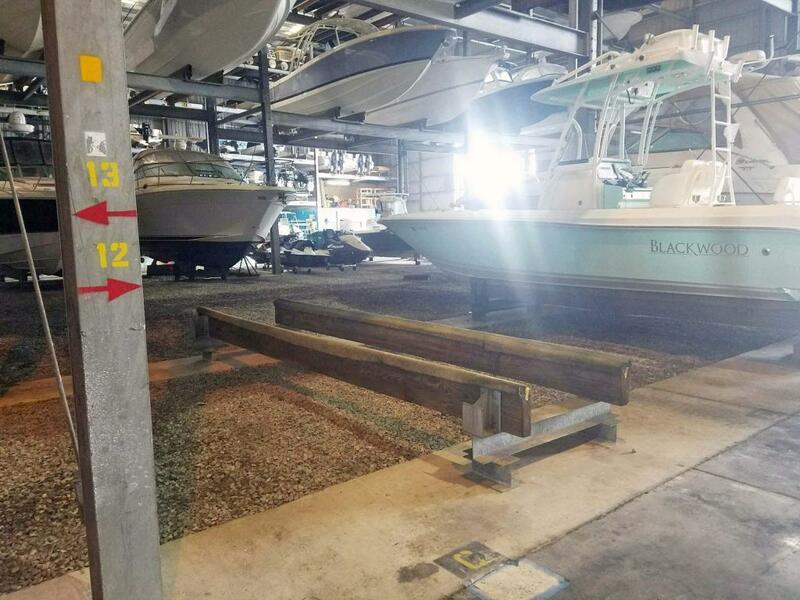 Owner's membership association dues to include FREE and UNLIMITED LAUNCHING with soap wash-down and engine flush on every haul-out in addition to the use of many amenities at Legendary Yacht Club; infinity pool, showers, ice machines, fish cleaning area, a gym and designated parking areas. Enjoy a cool drink at one of the many tiki bars. 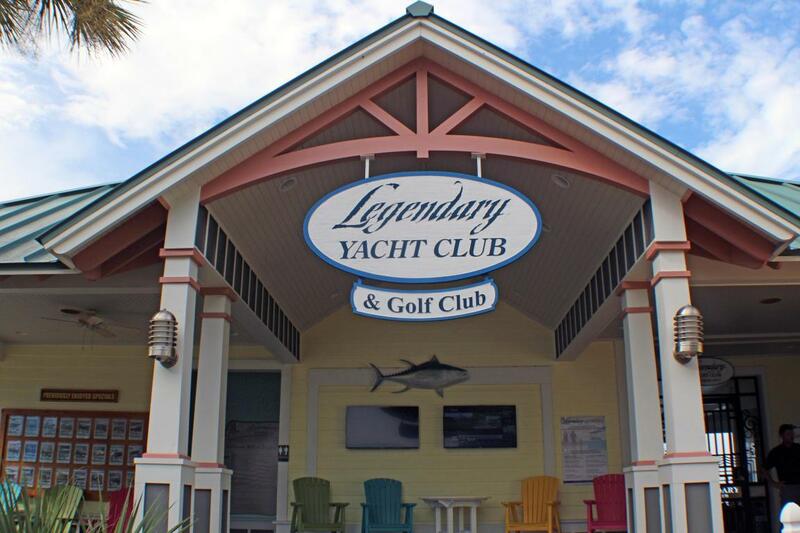 Use any of the four reciprocity Yacht Clubs in Naples, Tampa, Key West and Sanibel. Listing courtesy of Keller Williams Realty Nville. © 2019 Emerald Coast Association of Realtors MLS. All rights reserved. IDX information is provided exclusively for consumers' personal, non-commercial use and may not be used for any purpose other than to identify prospective properties consumers may be interested in purchasing. Information is deemed reliable but is not guaranteed accurate by the MLS or RE/MAX by the Sea. Data last updated: 2019-04-23T21:03:25.533.